Hafizh Among the Top 10 Again..
Penang, 8 June 2017 – Boon Siew Honda Sdn. Bhd. (BSH) introduce the New Honda EX5 Dream Fi that meet EURO3 emissions regulations. The tagline “The Joy of 30 year” explains the excitement and historical of this model where Honda EX5 continues to serve the community with great pride and joy. Honda EX5 was first introduced in the market in 1987. Marking its historical 30 years journey in Malaysia, it has served more than 2 million Malaysian. 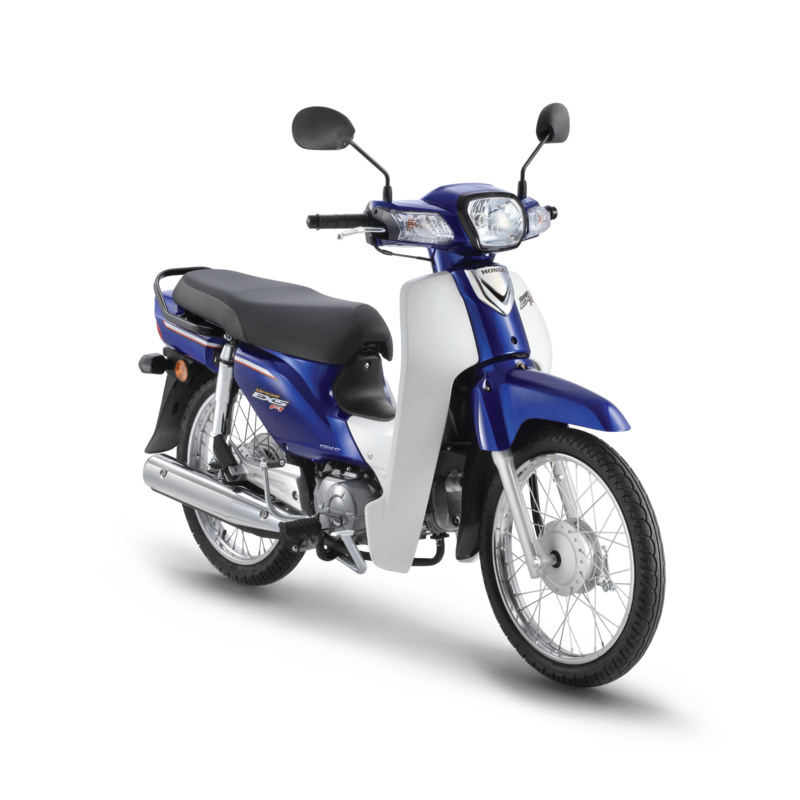 Honda EX5, the Honda Cub, achieved total mobility freedom and is proud to be the longest serving motorcycle. Soon the production and sales amounts will be contributing into the 100 million units’ achievement of Super Cub series globally during 2017. The New Honda EX5 Dream Fi is an upgraded version from the last launched in April 2015. This marks an important milestone where BSH has completely converted all CKD production into EURO3, one big step towards more environments friendly production. In addition, the New Honda EX5 Dream Fi is also certified as EEV (Energy Efficient Vehicle) under NAP2014. Hence, the New EX5 Dream Fi achieve both fuel saving and lesser emission output. 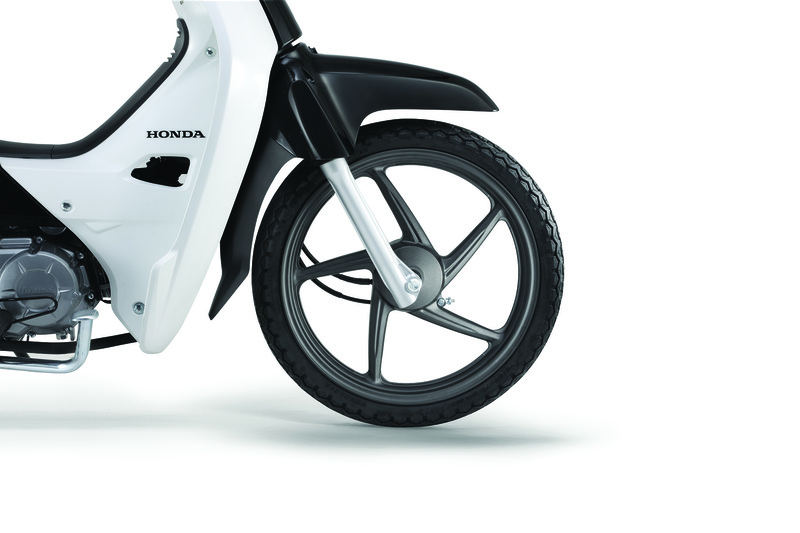 In conjunction with the memorable ceremony, BSH introduces additional type of Honda EX5 Dream Fi in cast wheel type, tubeless tyre, chrome rear grip and special emblem logo design. Recommended showroom price (GST included) for the New Honda EX5 Dream Fi starts from RM 4,906.74 (Kick Starter, Spoke Wheel), RM 5,150.54 (Kick&Self Starter, Spoke Wheel) and RM 5,404.94 (Kick&Self Starter, Cast Wheel) but exclusive of road tax, insurance and registration. It also comes with a manufacturing warranty of 2 years or 20,000km (whichever comes first). The New EX5 Dream Fi is available in three color options of Marianna Purple Metallic, Candy Scintillate Red, Pearl Nightfall Blue and additional cast wheel type in Pearl Magellanic Black.